If you are in Germany, beer with meal is a must, isn’t it? Wirtshaus Ayingers, a restaurant located in the heart of Munich, offers Bavarian cuisine which can be great company with beer. In Munich, there are a lot of tourist traps and many tourist think of it authentic and standard. But trust me. Wirtshaus Ayingers will tell you real Germany to you. It can be said that the price is a bit expensive but considering the quality of foods, you will be persuaded. They will welcome you in lovely way. 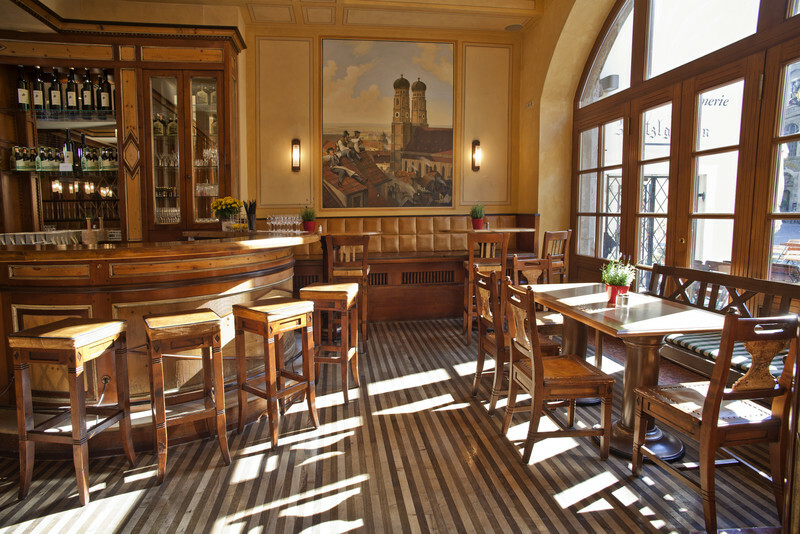 It is located across from the Hofbrauhaus and surrounded by many tourist spots. In spite of it, Wirtshaus Ayingers stays authentic and has not spoiled itself as a expensive and just-for-tourists place. Due to the great location, of course a lot of tourists keep coming in, but also locals stop by to have their authentic food. The atmosphere is also good. They have a bar counter inside and you can have table in summer as well. The interior is based on woods and brown, and dim light adds warm vibes to the hall. 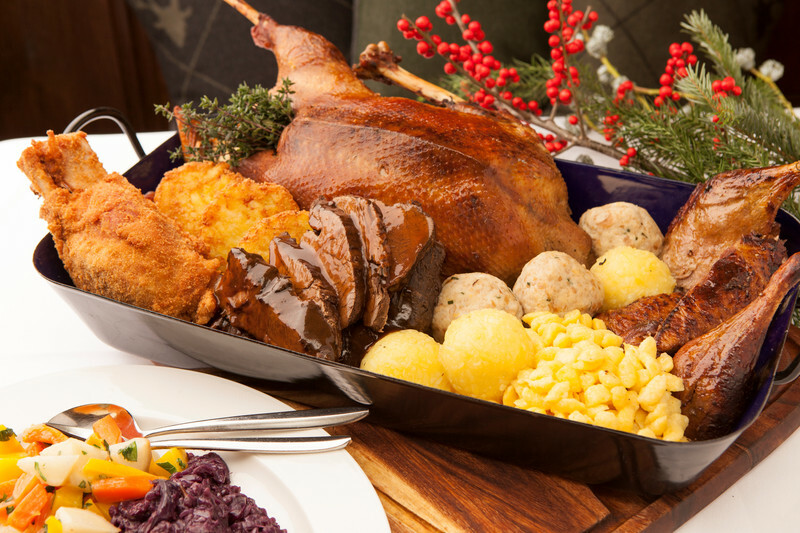 It is perfectly decored to enjoy traditional Bavarian cuisine. They name white sausage, pork roast and fresh fish as their signature menu. Yes, white sausage, pork roast are what you should try. Especially pork roast with dark beer sauce is amazing. Other menus I recommend are pork knuckle and spatzle. 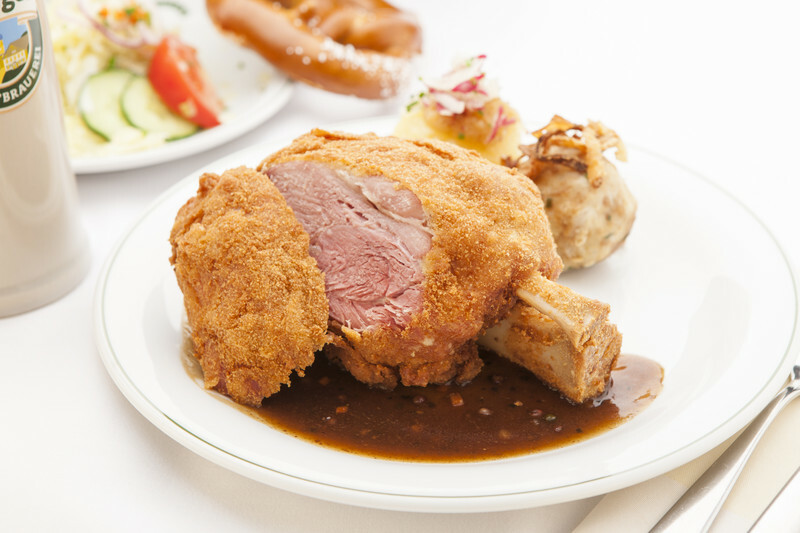 Pork knuckle is huge but if you have never tried that, it is what should not be missed in Germany. Spatzle is very cheesy and locals describe that of Wirtshaus Ayingers the best in Munich. Dishes made with recipes from their ancestors would not disappoint you. Something remarkable there is beer. 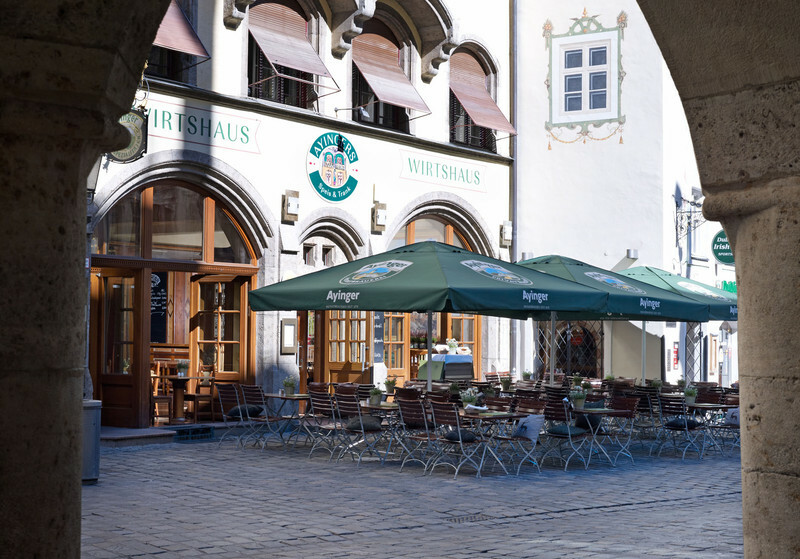 Wirtshaus Ayingers has their private brewery in Aying and offers six draft beers daily on tap. They have beer with its own mug and this makes feel you something special. All beers in Germany are great without any doubt. But not all the same. 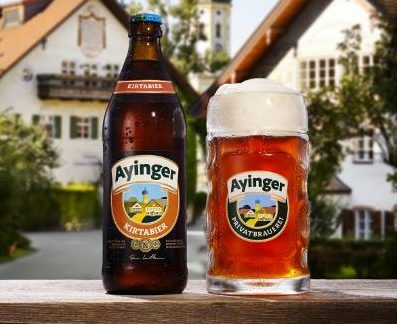 There are some place which offer better for sure and you will find that one of it is Wirtshaus Ayingers. Please enjoy beer with pretzels for pre-meal snack which are also tasty. The wine selections are not beaten. 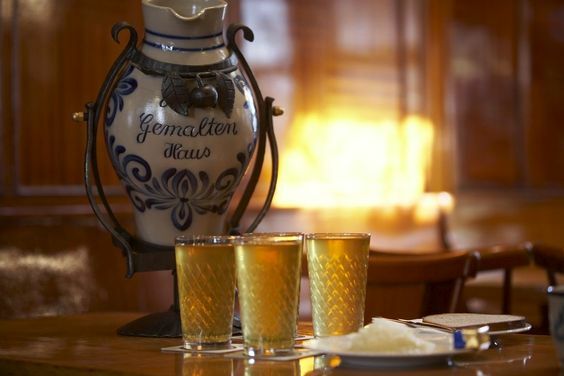 You can complete your Bavarian cuisine with your favorite, either beer or wine. 1)They are family friendly and have kid’s menu. 2)If you go during holiday seasons, booking is better to make in advance. Also on weekend, sometimes get difficult to get the table. 3)This restaurant is very welcoming, hence you can feel comfortable even if you go alone. Just take a seat at the bar counter and enjoy conversation with someone come to your next seat. 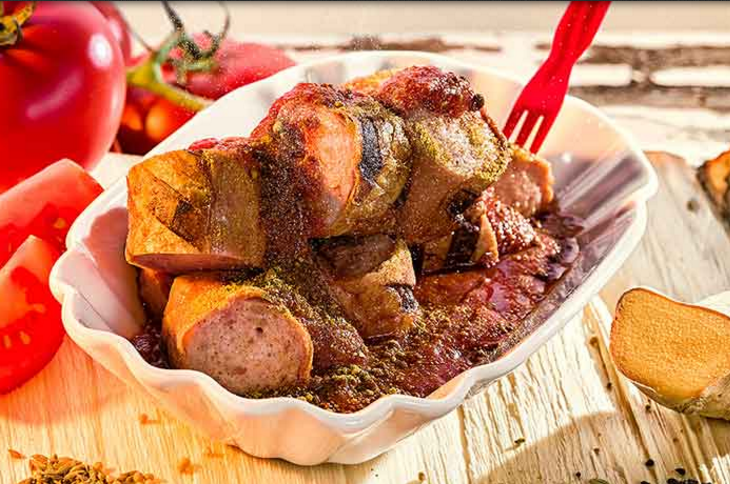 Berlin is famous for currywurst, which is pork sausage sauced with ketchup and curry powder. If you have never tried currywurst yet, Curry 36 is where you should try. The Döner Kebab is the familiar fast food for Berliner. 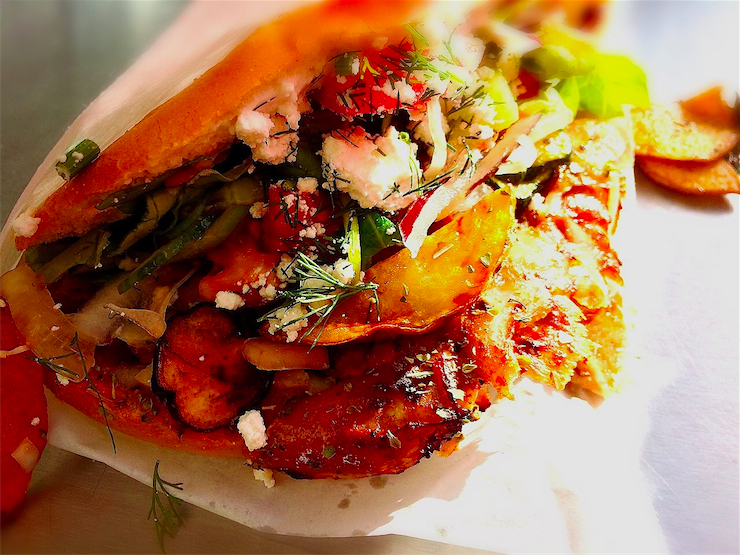 There are many kebab stands in Berlin, and it is often said that Mustafa's Gemüse Kebap sells one of the best kebab.